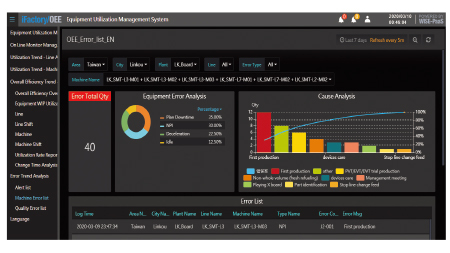 Most manufacturers are unable to identify the key losses contributing to low machine productivity as it is tedious to record, collect and analyze the data manually. 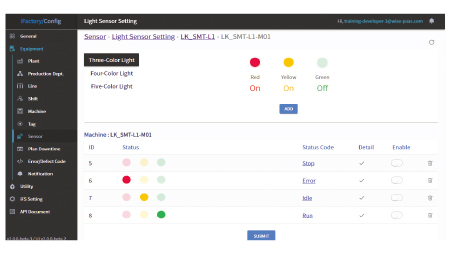 Advantech introduces an Internet of Things (IoT) enabled real-time machine status monitoring platform for the provision of machine availability. IoT devices and wireless communications are used for capturing real-time machine data. After that, such information is computed in edge intelligence platform and visualized through a graphical dashboard after being processed by various data models. 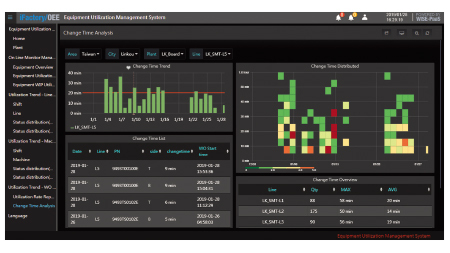 Cloud-based services are designed and developed for making full use of the visualized data to facilitate end-users’ production operations and behaviors. 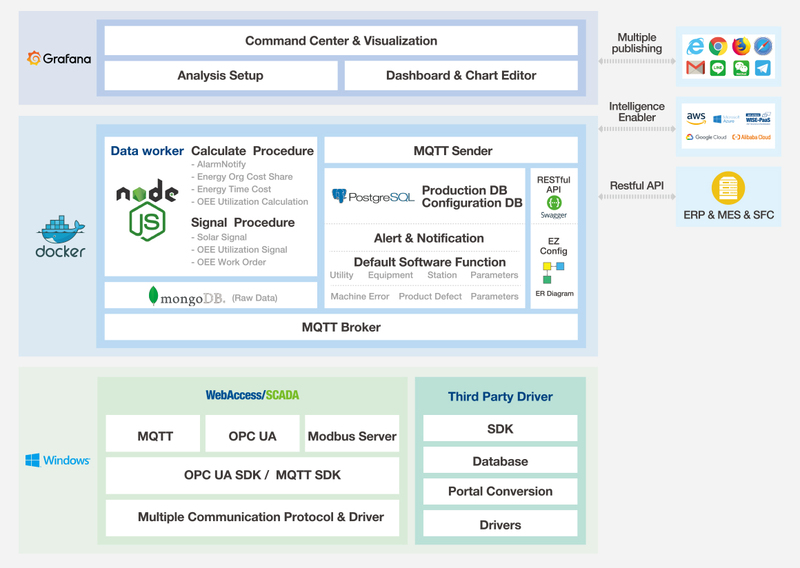 Data from heterogeneous machines can be collected through sensors, serial hardware connection devices, and communication protocols for equipment and production information analysis. This innovative approach of WISE-PaaS cloud services reduces the “time-to-value” of an IT initiative while seamlessly integrating with Operational Technology (OT) for production management. 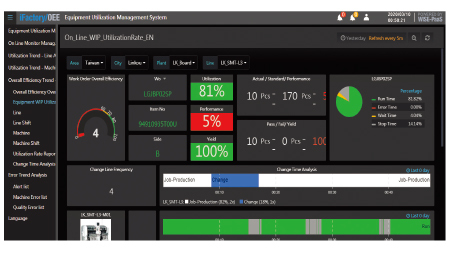 The OEE solution realizes overall factory visibility on real-time machine status and stoppages to enable root cause analysis for maximizing machine utilization and productivity. 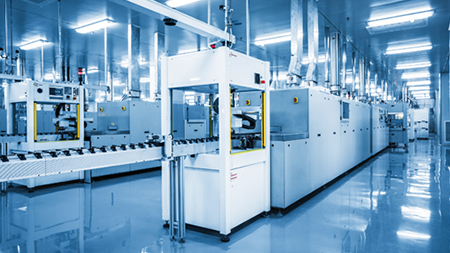 In high-mix electronics manufacturing environments with more new product introductions and changeovers, OEE is the key to success. Maximized machine availability by minimizing downtime and enhanced high throughput by machine efficiency optimization. 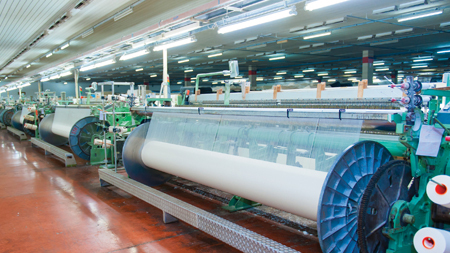 In the labor-intensive and cost-sensitive industries such as textiles and shoemaking, real-time manufacturing visibility is essential. Upgraded from manual transcription to real-time production monitoring for efficiency improvement and quality control. Competition in the machine and metal industry is fierce, and the industry has an urgency in increasing its production efficiency. 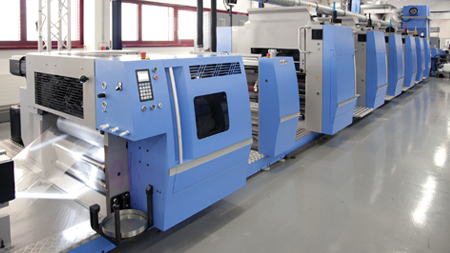 Optimized equipment utilization and achieved the highest possible productivity at the lowest cost. 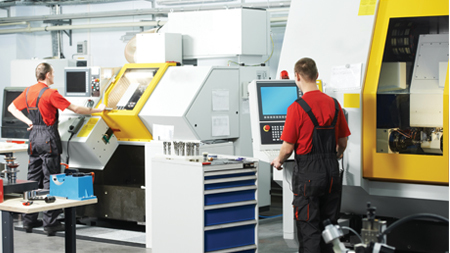 CNC industry is facing a major issue in having network monitoring capabilities to track OEE. Improved CNC machine efficiency, quickly identified production bottlenecks, and measured the effects of process improvements.